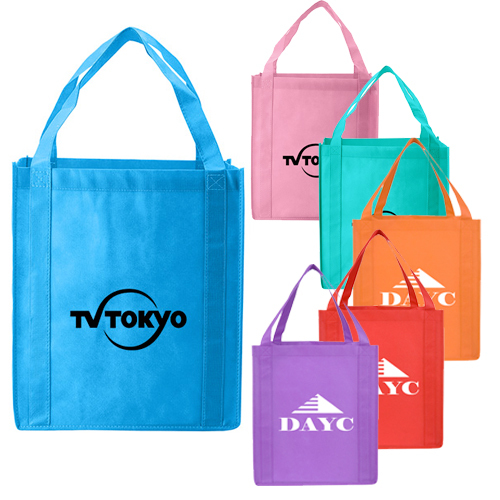 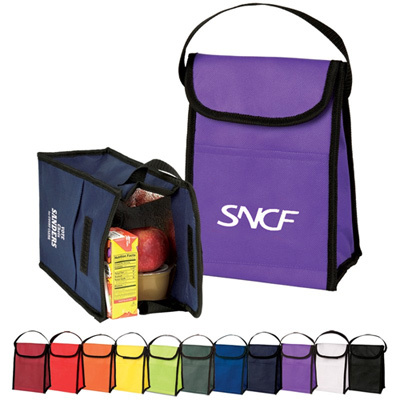 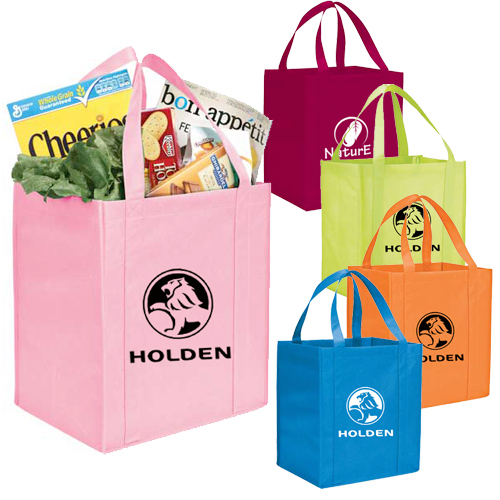 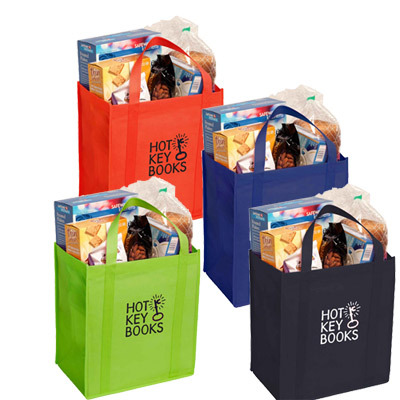 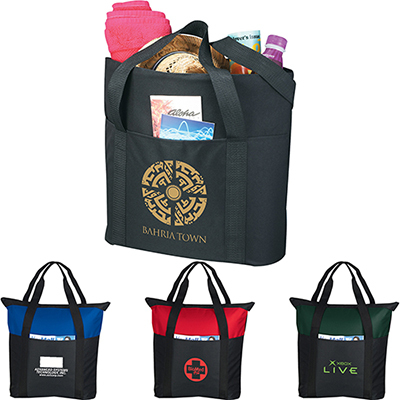 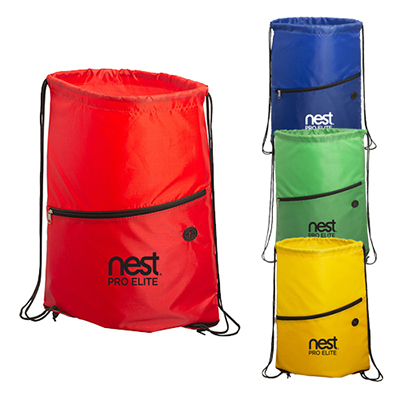 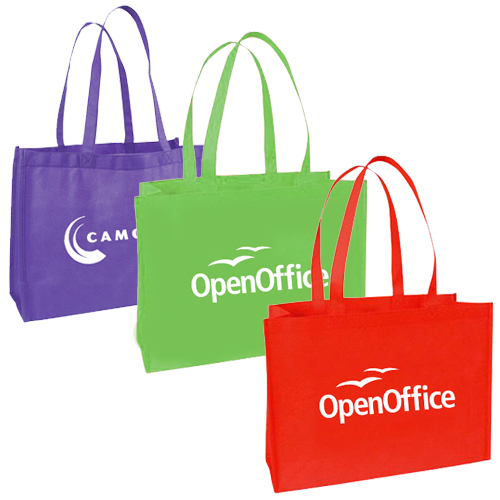 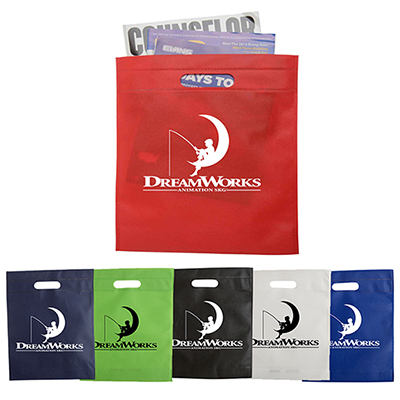 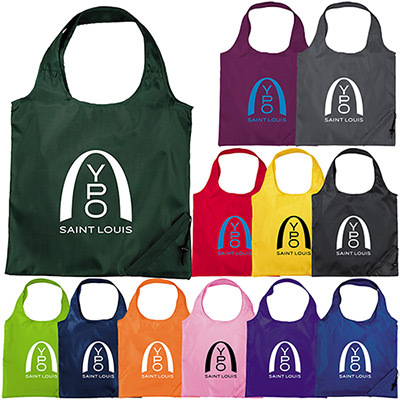 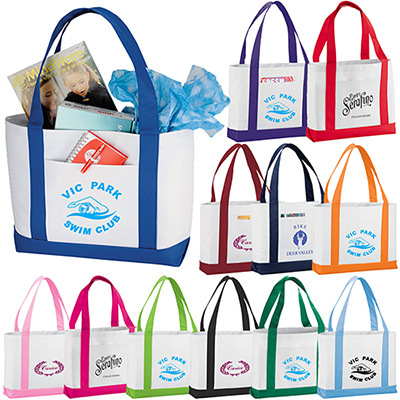 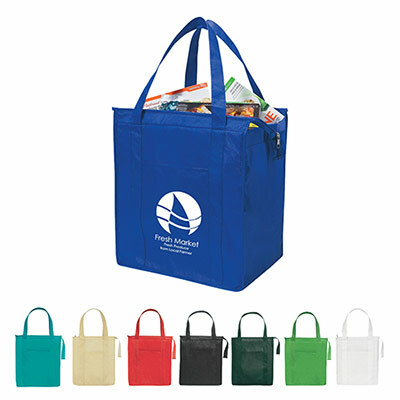 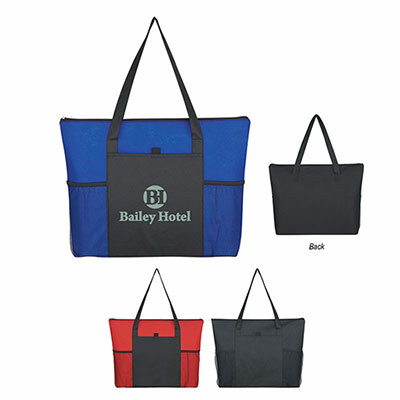 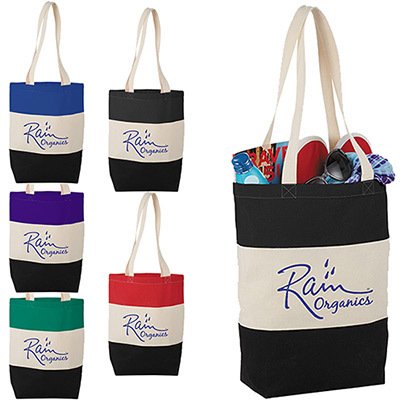 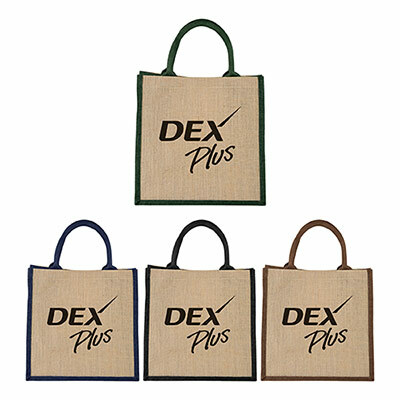 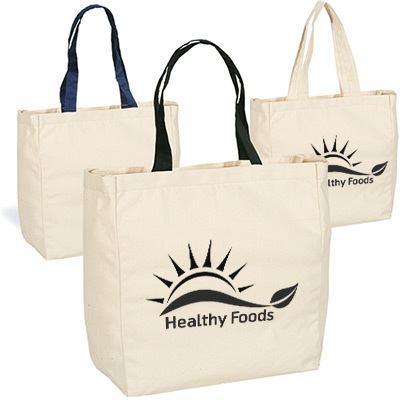 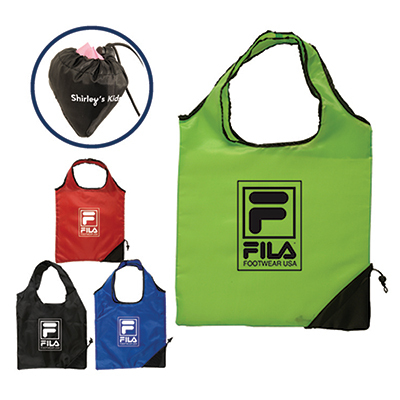 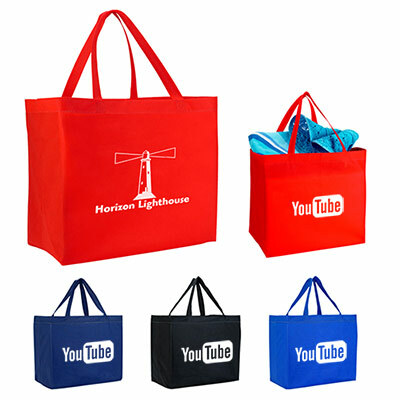 If you run a business or organization, promote your company by giving away quality products such as bulk tote bags. 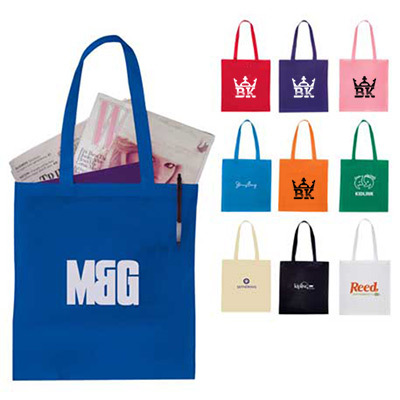 Promo Direct has a range of bulk tote bags, which your customers and associates can use daily as reminders of your business. 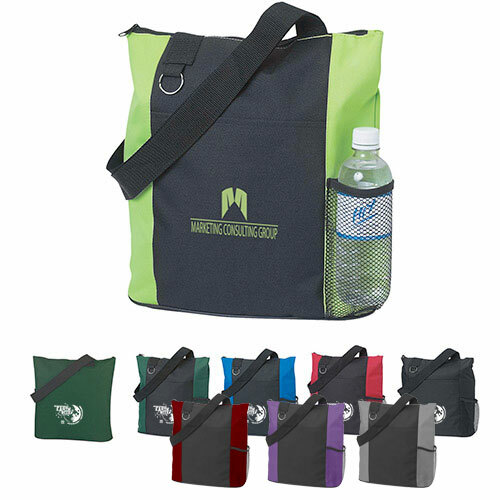 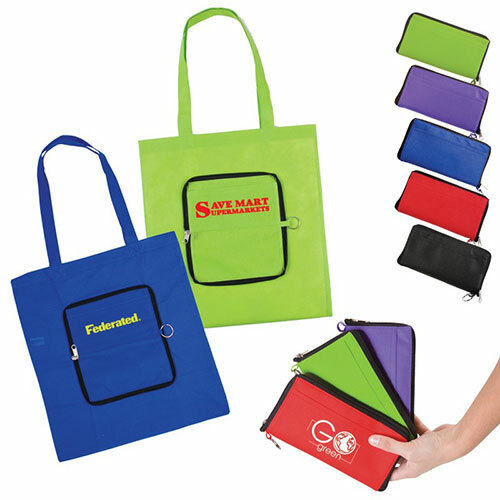 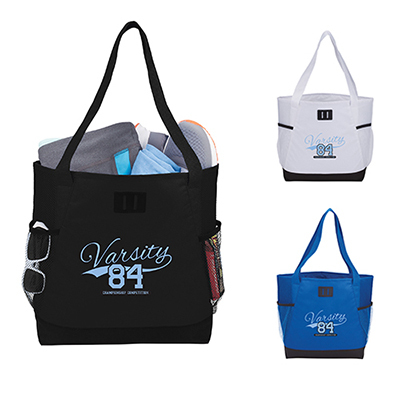 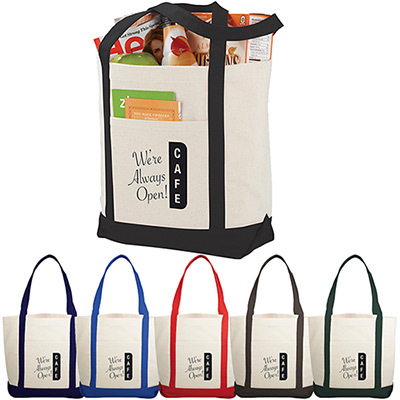 Tote bags are perfect as giveaways to promote your company and its message. 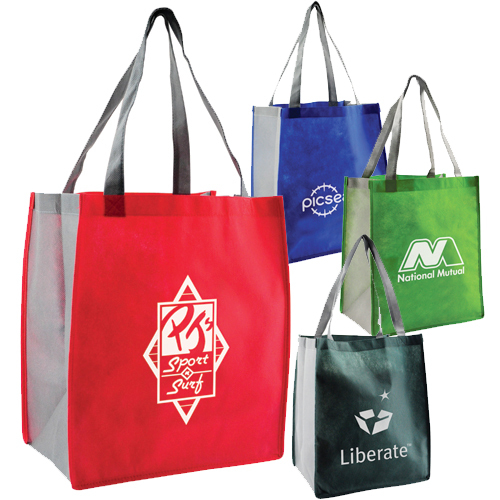 You can either give them away to potential customers or send them to existing clients.Customizable tote bags help give business relationships a boost in the right direction. 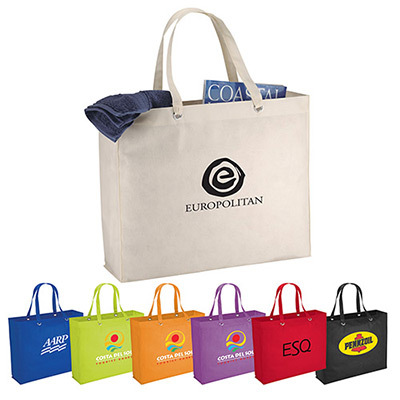 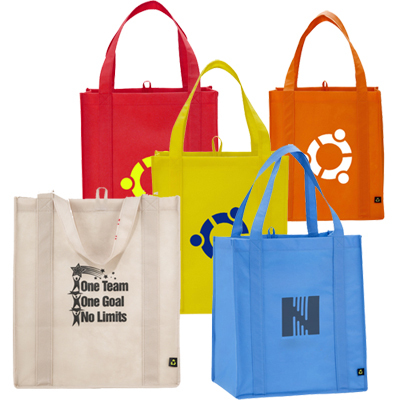 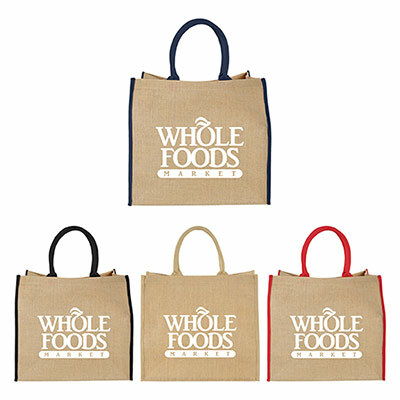 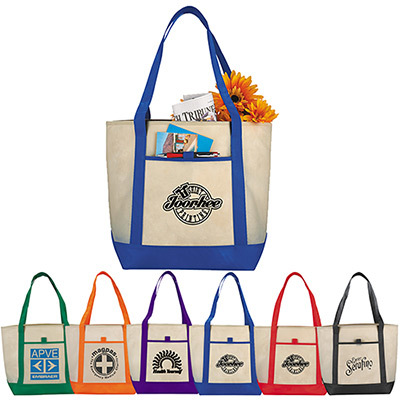 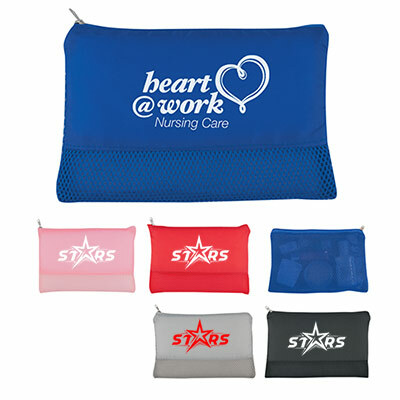 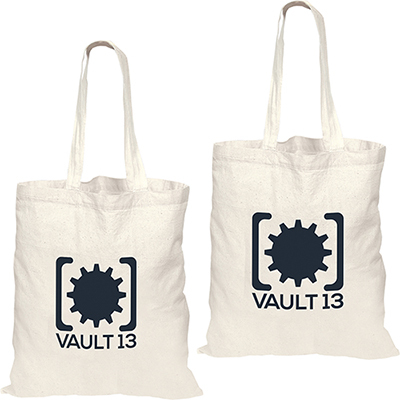 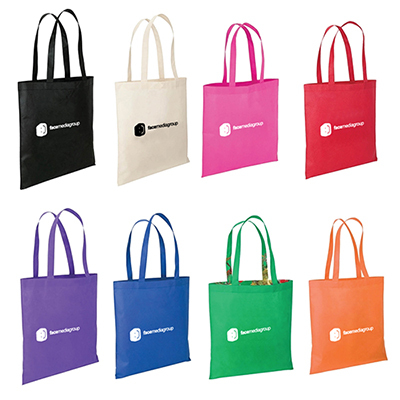 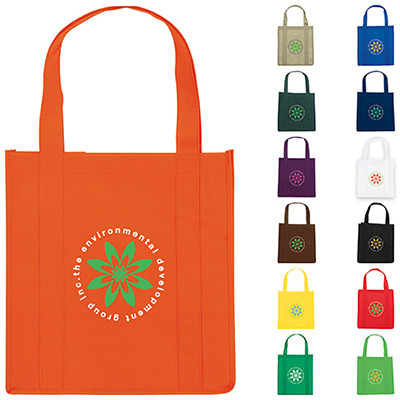 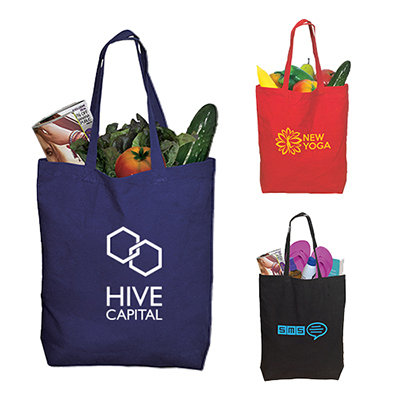 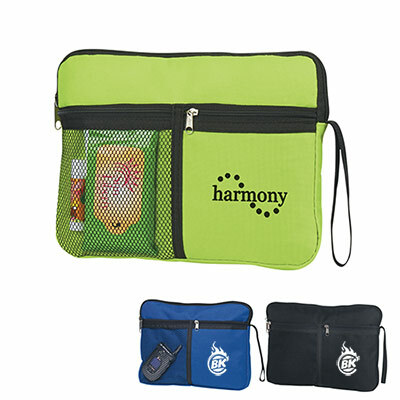 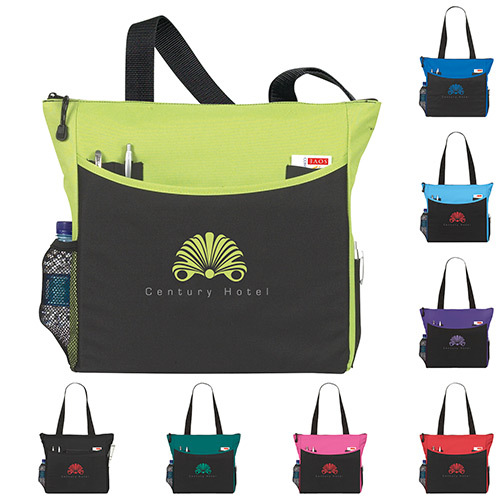 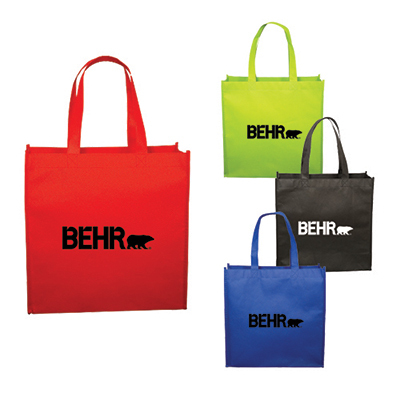 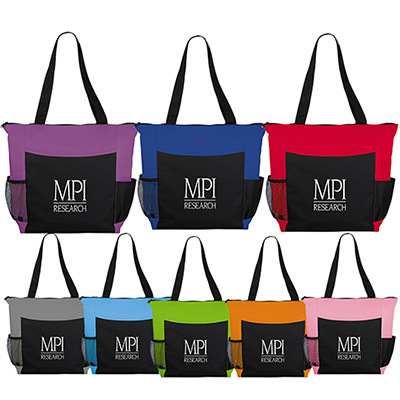 You could give imprinted tote bags to your employees and gain quality visibility to your brand. 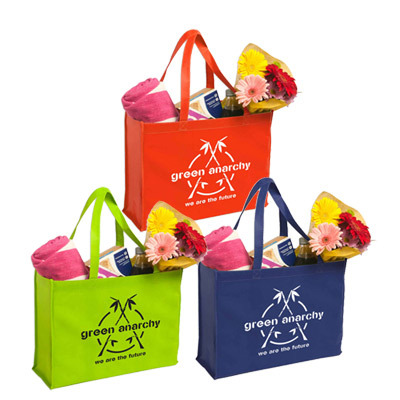 Another great idea is to hand out free gifts at conferences, tradeshows or corporate events to encourage new business opportunities. 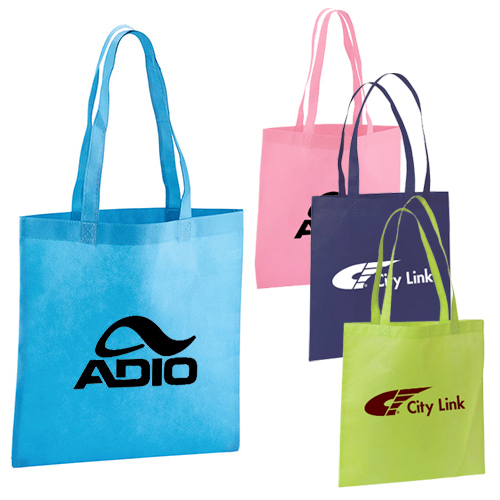 A tote bag is very useful at such events - recipients will appreciate the gesture and remember you. 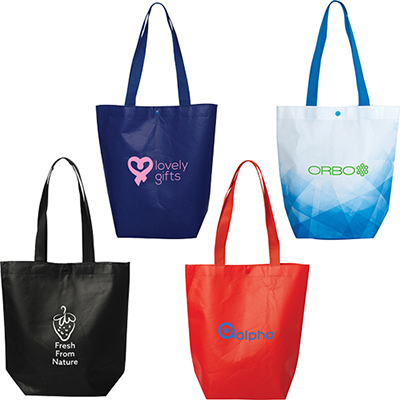 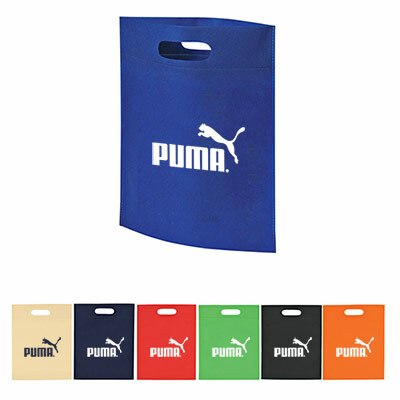 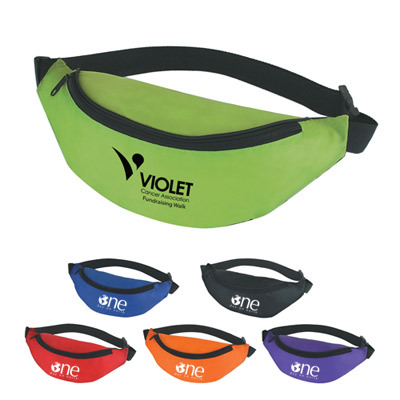 Also, with all those people carrying around your promotional bags at the event, your brand name is sure to reach people who you have not met.Promo Direct also has a variety of bags made from eco-friendly sources or recycled material. 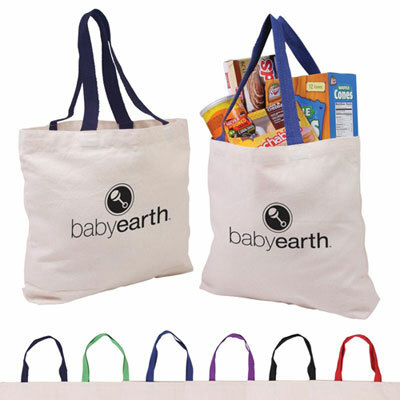 With the rise of environmental issues, many people opt for tote bags than traditional disposable bags. 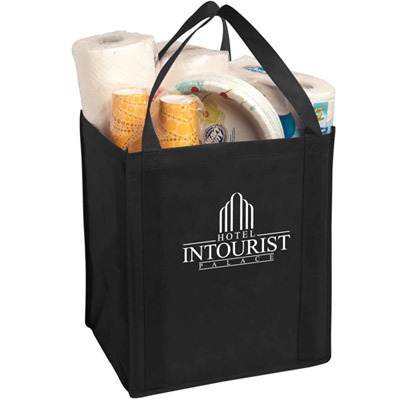 Your bags will be used in a multitude of locations and establishments. 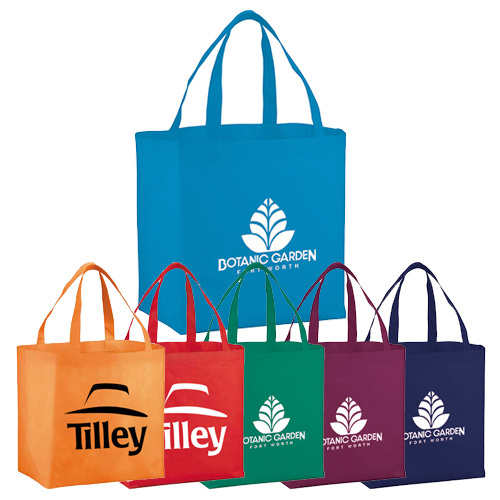 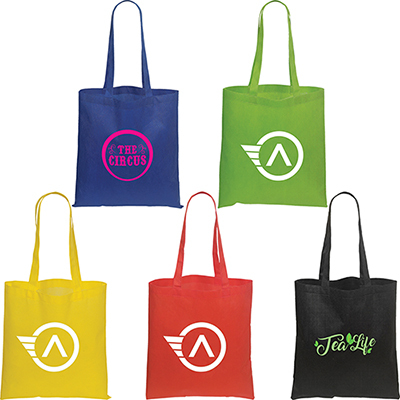 This is a fantastic way to build brand awareness and show people that you are an environmentally friendly business.Custom tote bags also provide a huge imprint area with ample space for your logo, contact information and other details. 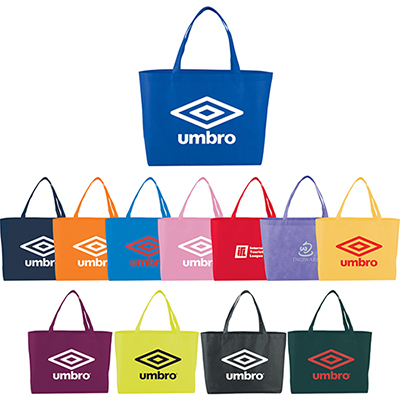 After selecting the tote bag, all you have to do is send us your artwork and we will show you how your logo and message looks on the chosen product. 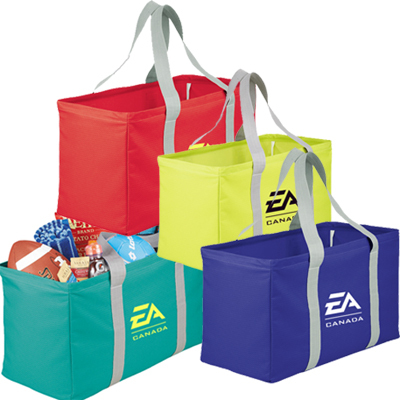 With Promo Direct, your marketing campaign will always be on target.